T his week we’re rocked by the fact that we recorded a show under a hour! 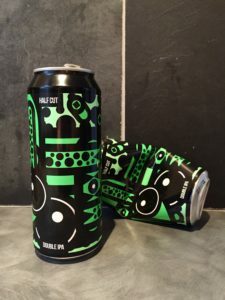 Hopinions | In the modern UK beer market do breweries need their beers in cans to stay in the game? 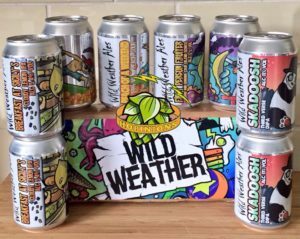 Many thanks the folks from Wild Weather Ales for sending over a selection of beers for us to try for free. This didn’t influence our thoughts on the beer. Thanks also to Liquorice in Shenfield for letting us use their tasting room to record this week. 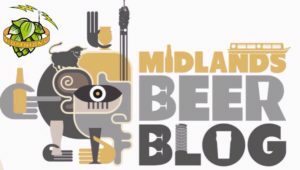 In the second half of the Midlands Special, we continue chatting to the folks behind the Midlands Beer Blog. Hopinions | What makes a place a great beery destination? Many thanks to the Midlands Beer Blog for arranging the venue for this podcast and to all of the breweries involved who gave their beers for free. 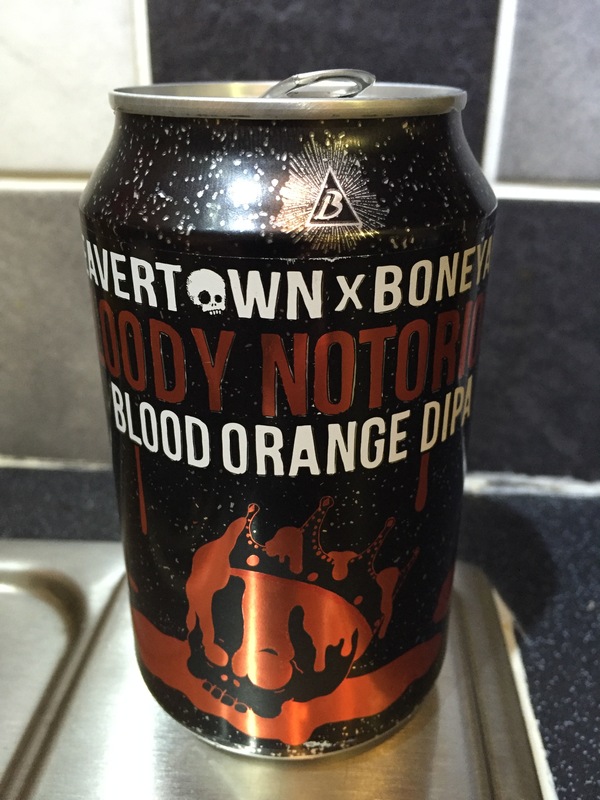 As always this didn’t impact on our views of the beers we tried. This week we’re on location recording from The Battesford Court Wetherspoons in Witham. 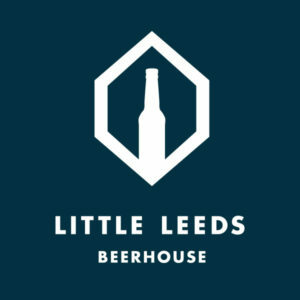 For May’s Flavour of the Month with Little Leeds Beer House, we’re featuring the Magic Rock & Other Half collab ‘Half Cut’. 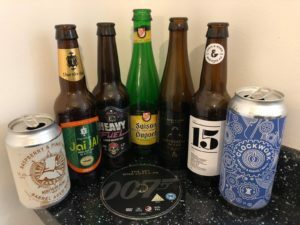 We also give a run down of the other beers that you may have come across this month. If you’ve had any of the beers we mention, let us know your thoughts on Twitter. This week we’re back in the studio and chatting about beers that have blown us away. 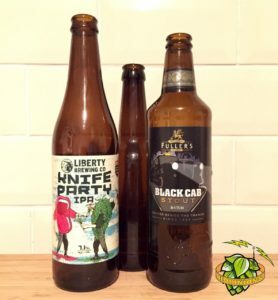 We also get around to finally reviewing the Alltech Craft Brews & Food Festival that we attended a few weeks ago. 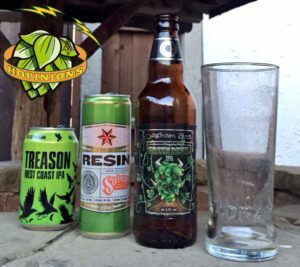 Hopinions | When was the last time you had a beer that blew you away & what was it? 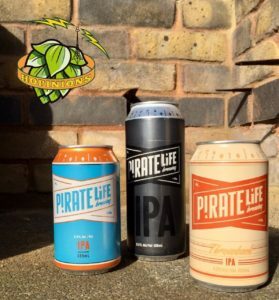 We were given these beers for free from the folks at Pirate Life but this hasn’t impacted on our views of just how great they bloodywell are. 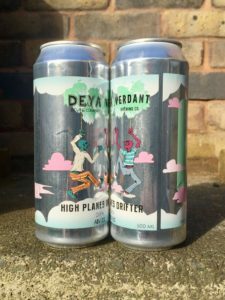 For March’s Flavour of the Month with Little Leeds Beer House, our listeners chose the Deya Brewing Company & Verdant Brewing Co ‘High Planes Drifter’ DIPA. 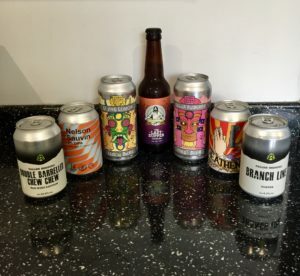 We’re joined by our first ever guest on Flavour of the Month as beer sommelier Ruth Mitchell joins us to chat about the beer and to give a run down of the other beers that you may have come across this month. We also look forward to Hop City at Easter where you’ll be able to get your hands on some of the hoppiest beers ever assembled in one place in the UK.